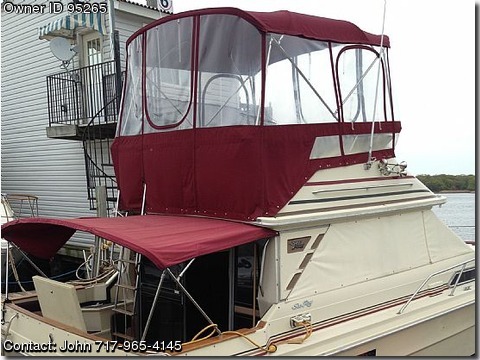 Call Boat Owner John 717-965-4145. Currently in water in Dundalk MD. Currenly do not have time to use.